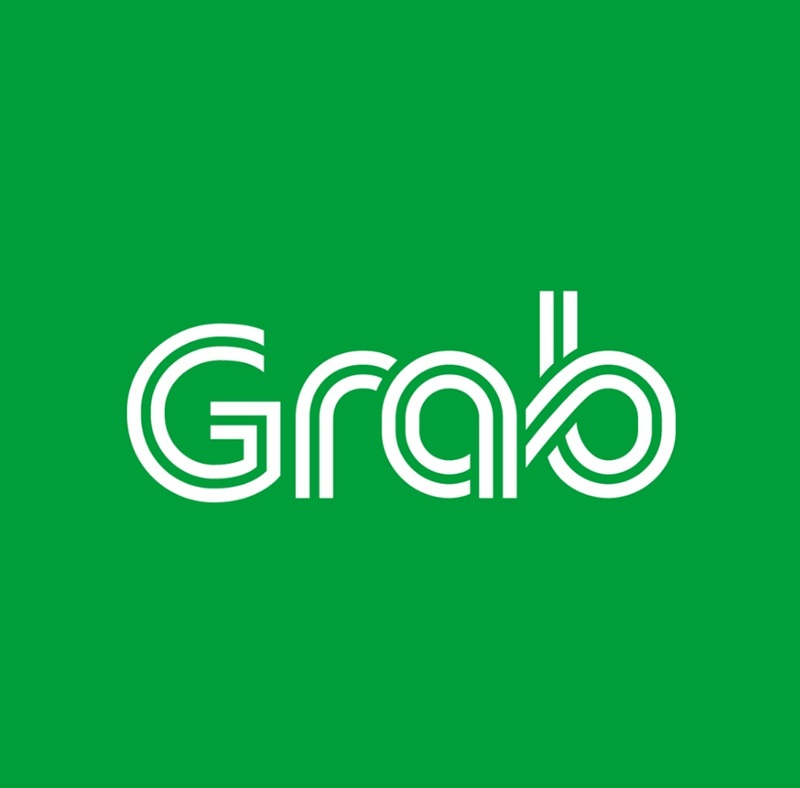 Grab, the company behind the leading ride-hailing app in Asia, has formally announced Ming Maa as their new President. He will be based in Singapore and will focus on driving strategic partnerships and investments as well as conceptualizing new market strategies. 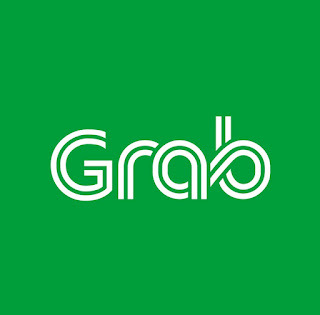 The former Softbank Group Corporation executive will also have a hand in managing Grab’s capital structure. During his time at SoftBank, Maa played a role in overseeing the company’s investments, especially their Series D and Series F investment with Grab in April 2015 and September 2016 respectively. Before joining the Tokyo-based SoftBank, Maa was a Vice President of Goldman Sachs’ Merchant Banking Division wherein he facilitated diverse investments and served on several boards. After Goldman Sachs, Ming Maa was a Principal at Ancora Capital Management Pte Ltd in Jakarta.